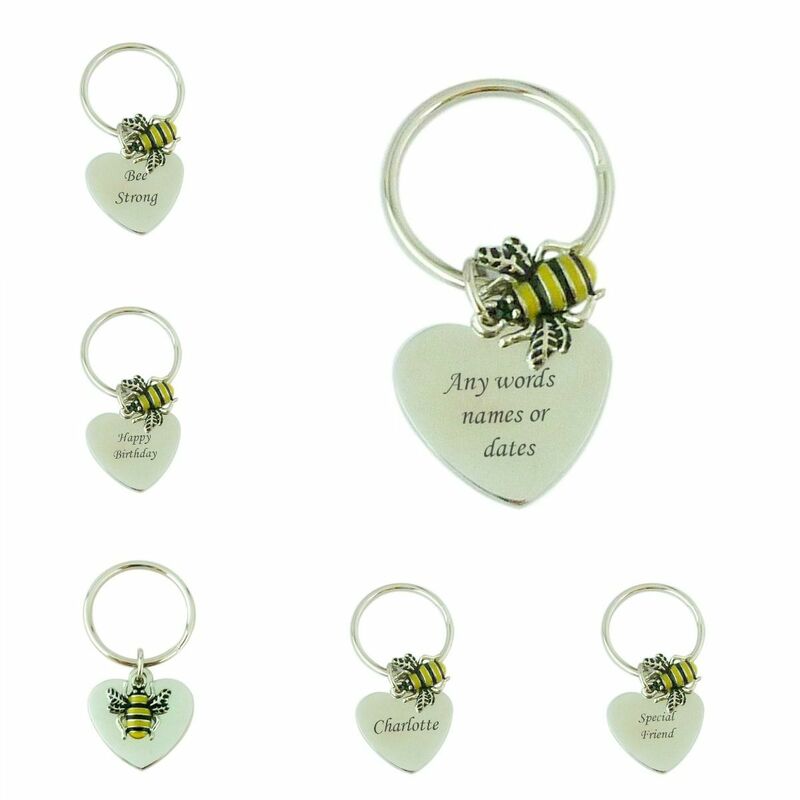 Personalise this cute bee key ring with any engraving of your choice on one or both sides of the heart. 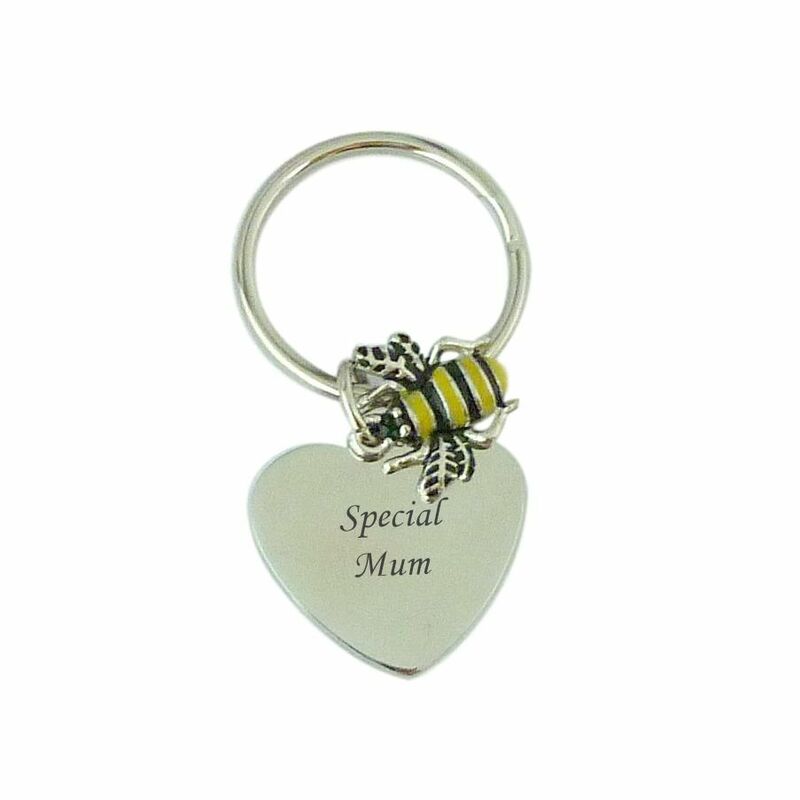 This high quality key ring is a new addition to our range of engraved key rings. 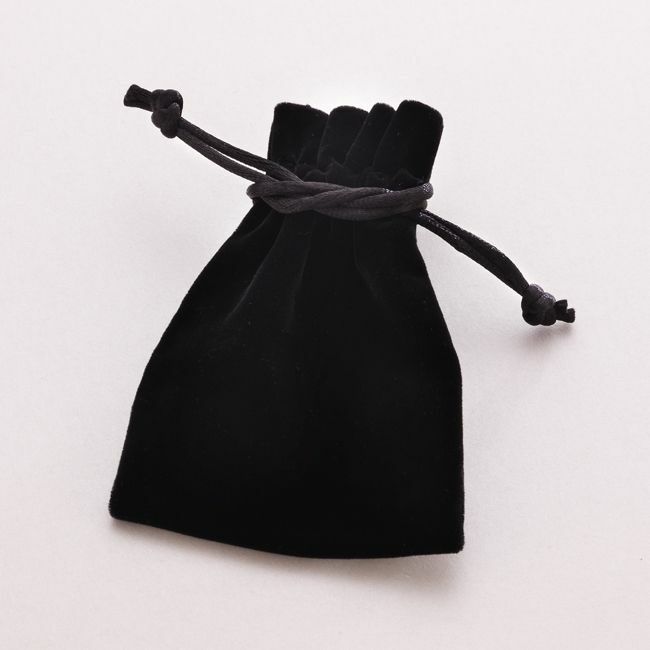 It has a luxury heavy weight feel and comes with a velour gift pouch and gift card to complete your gift. 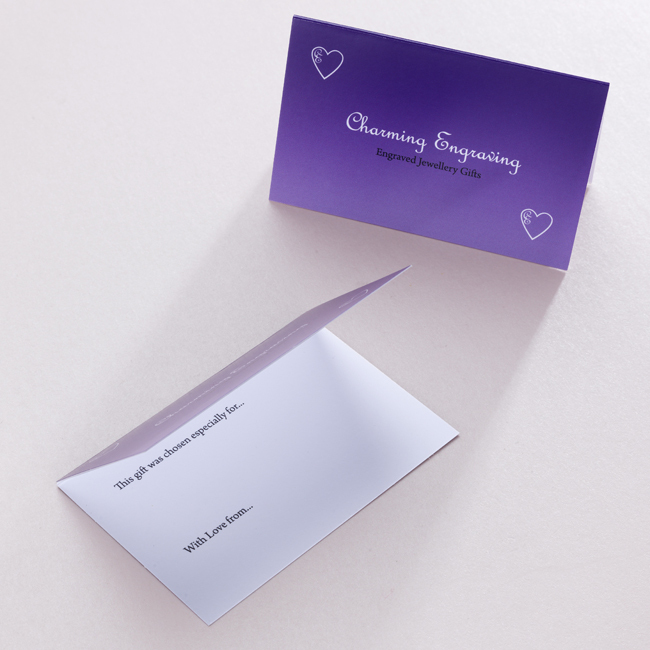 There is space inside the card for you to add your own special finishing touch with a personal handwritten message. We can engrave a maximum of 40 characters on each side of the heart on this key ring (including spaces). The heart measures 27 x 24 x 2mm and it is made from high grade stainless steel. The bee hangs on the same ring as the heart so it generally hangs over the top of it.